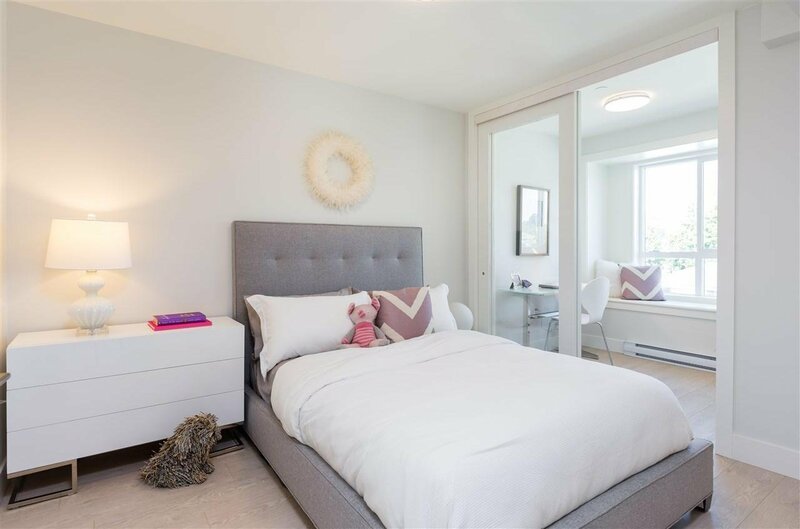 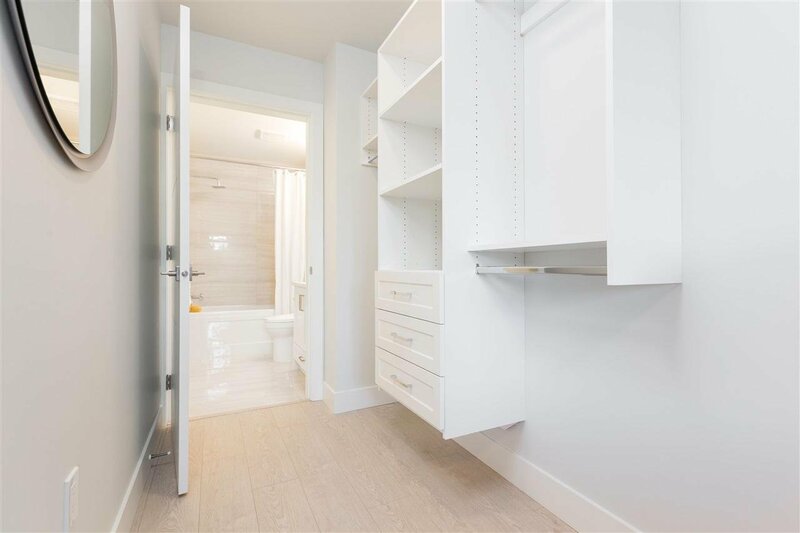 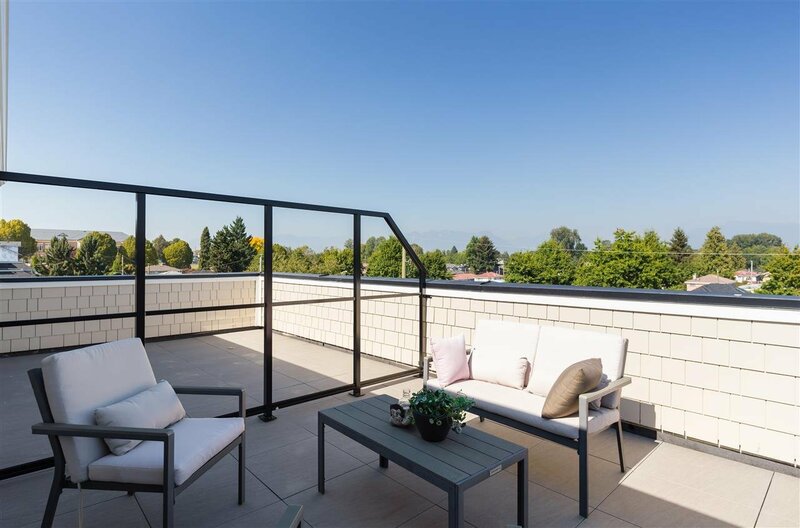 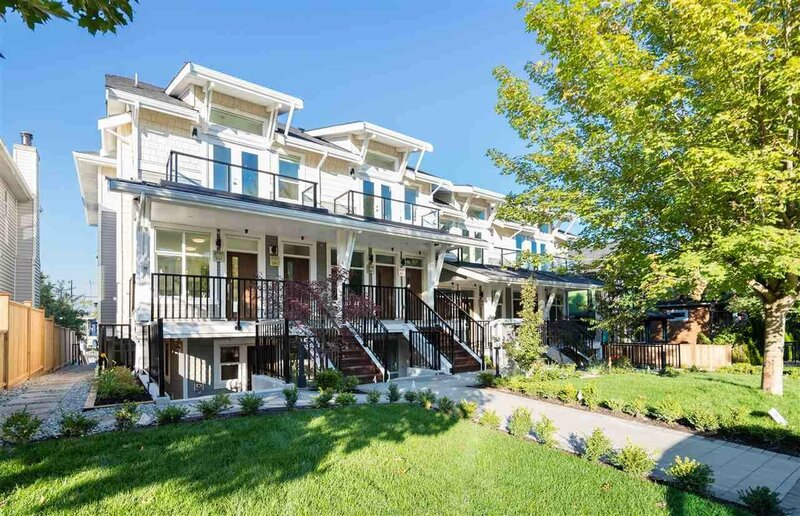 2765 Horley Street, Vancouver - 3 beds, 2 baths - For Sale | Nas Abadi - Nu Stream Realty Inc.
A collection of ten craftsman inspired luxury 3 bedroom townhomes in Norquay Village. 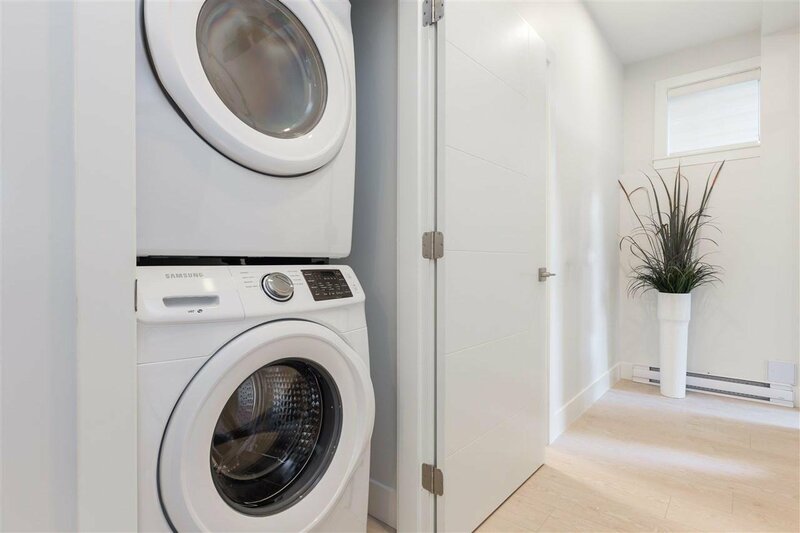 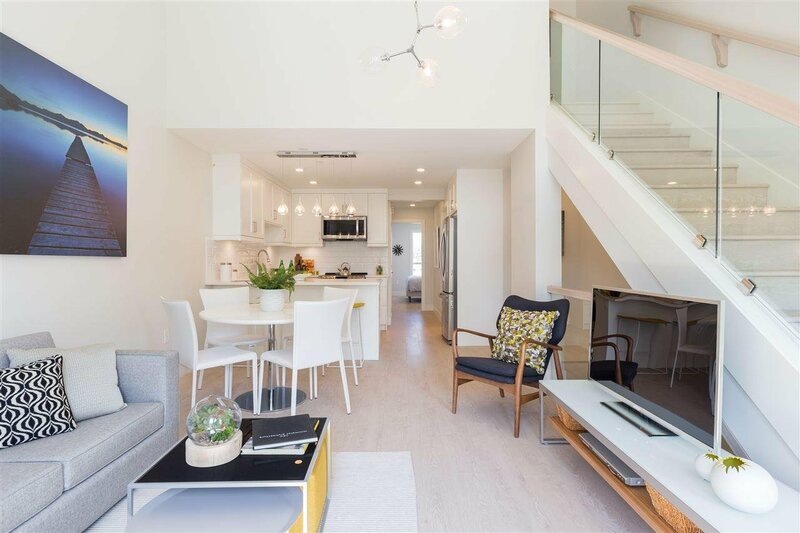 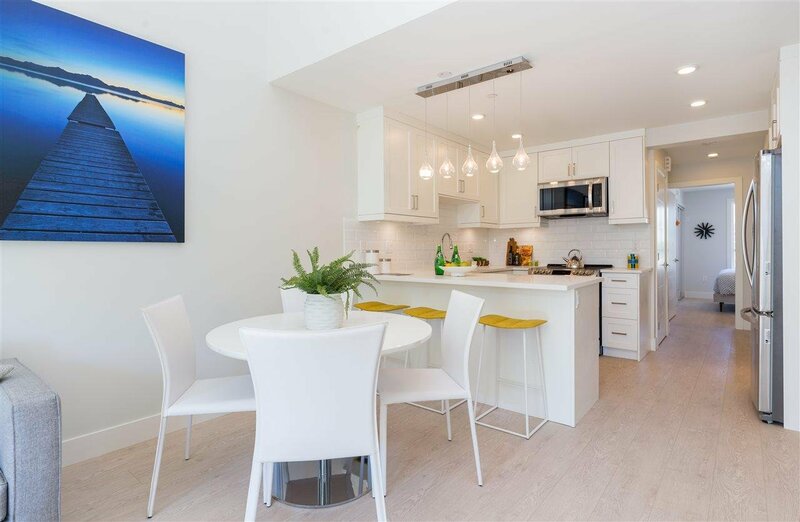 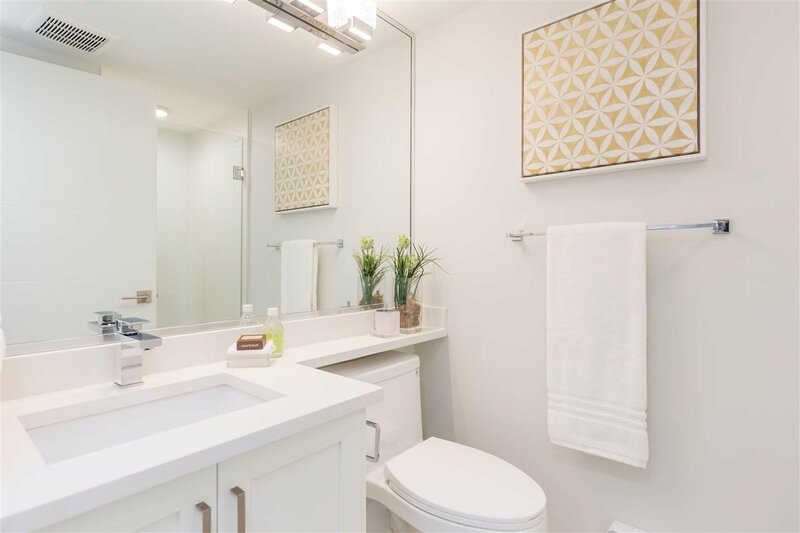 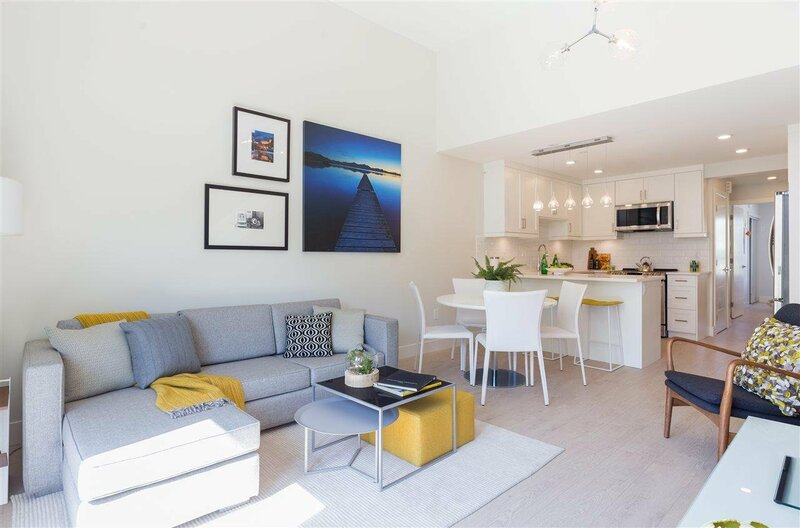 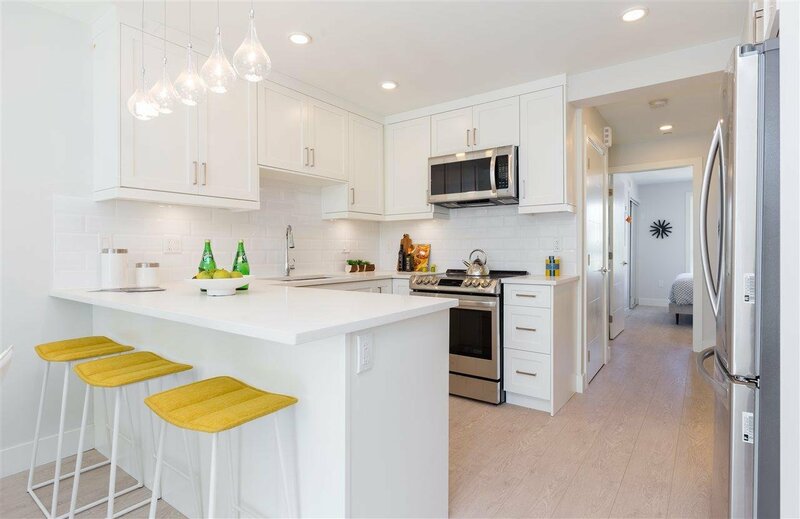 This 890 sq/ft one level garden Terrace Home features 3 bedrooms & 2 baths, 9' ceilings, wide plank white oak style flooring throughout, contemporary kitchens with maple cabinetry, Italian tile, S/S appliances & generous outdoor space. 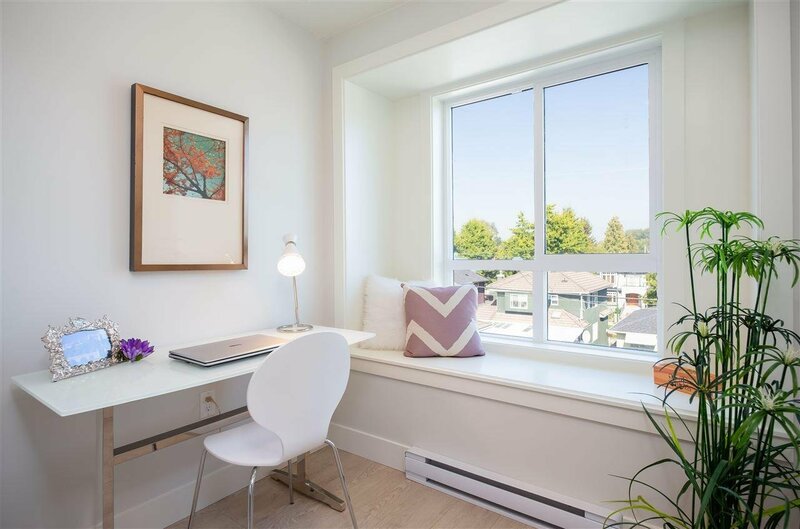 Quiet, bright & central location. 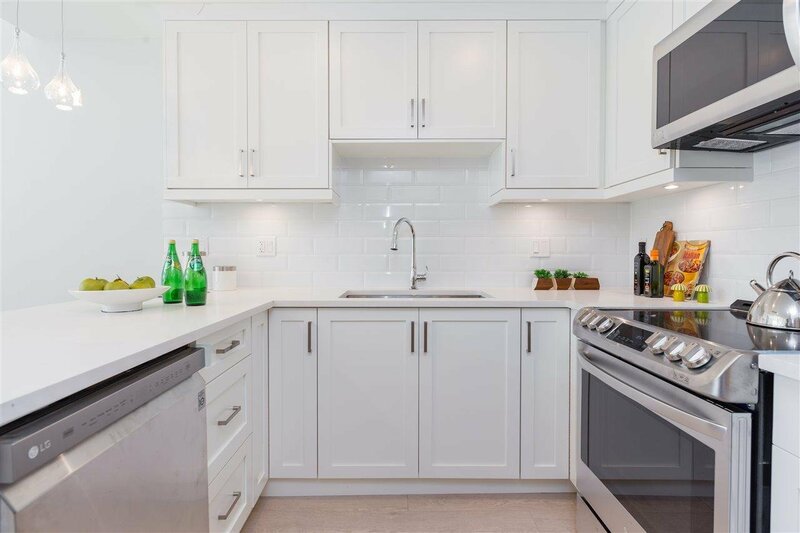 Close to all major amenities, minutes walk to restaurants, shops & transport. 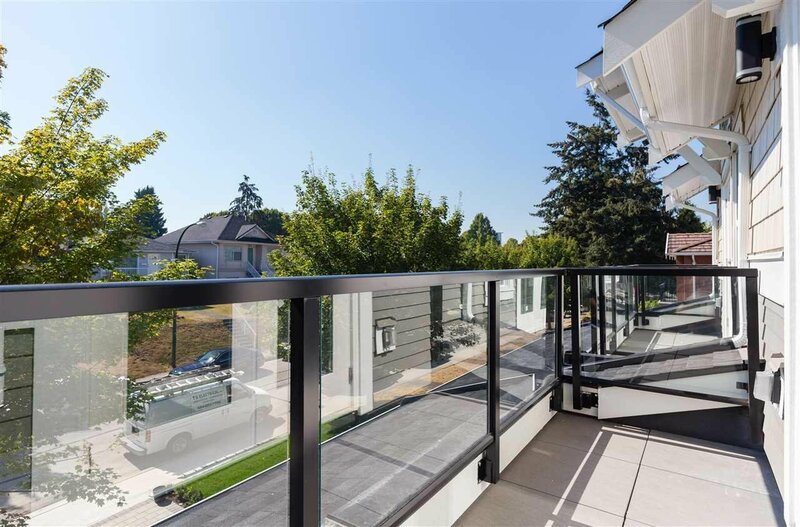 8 minutes walk to 29th Skytrain Station. 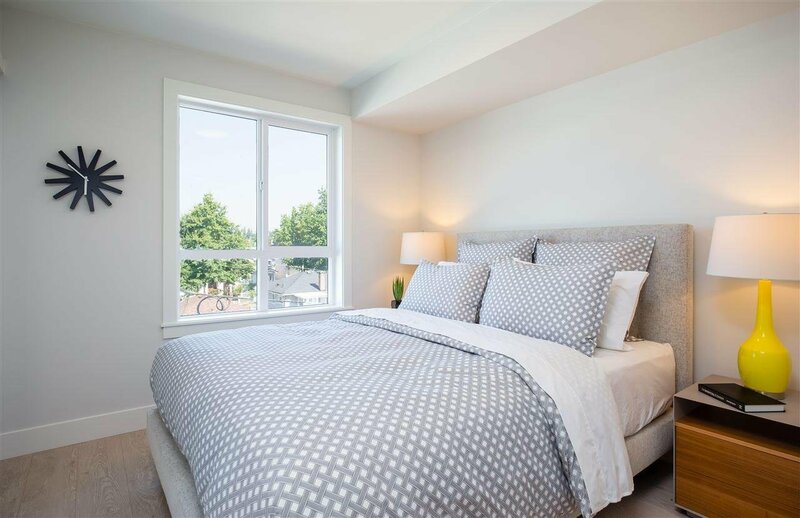 15 minutes drive to Downtown & 5 minutes drive to Metrotown. 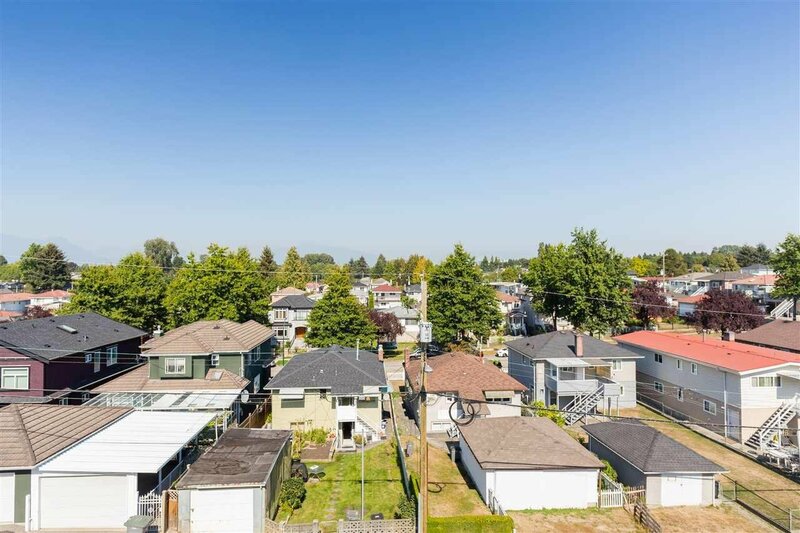 School catchment is John Norquay Elementary & Windermere Secondary. 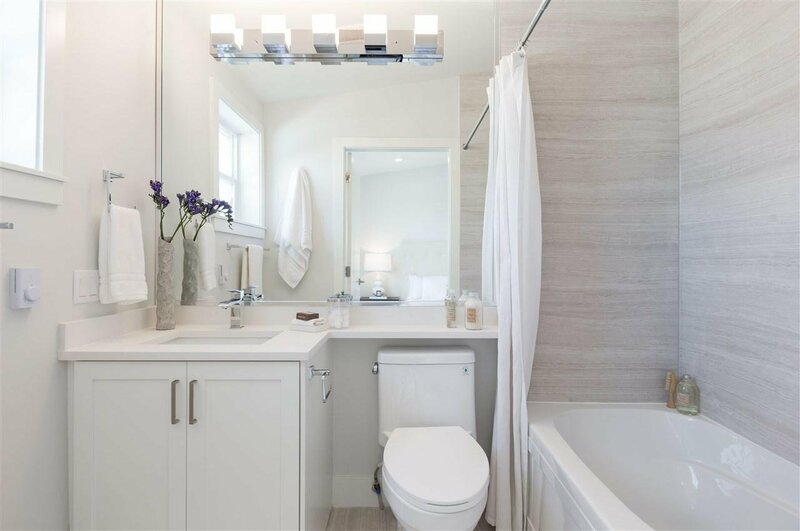 2-5-10 Home Warranty, 4 practical floor plans available for 2 to 3 bedroom. 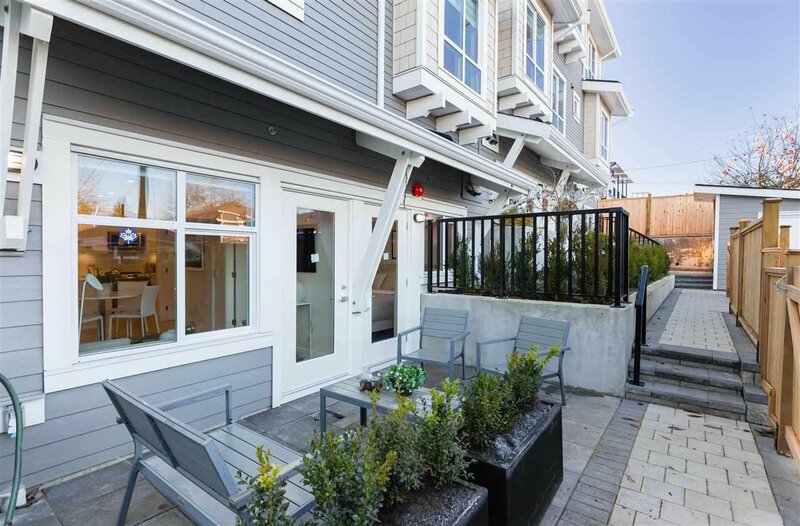 Lots of street parking. 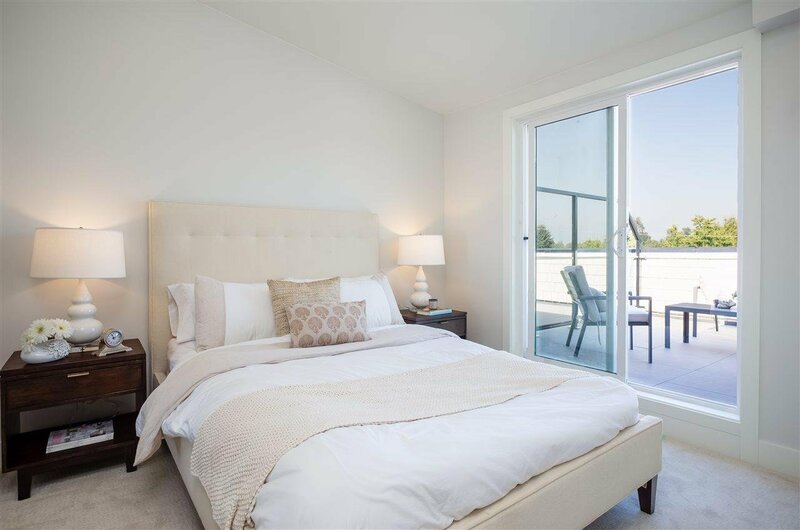 This Sat/Sun Open house from 2-4:30 pm.